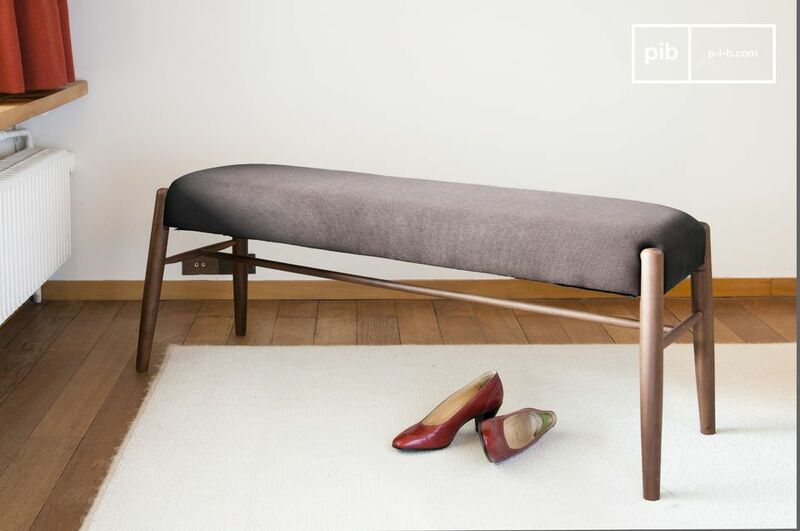 A comfortable wooden bench sofa which can be positioned along a dining table, in an entrance hall, or at the end of a bed in your sleeping room. 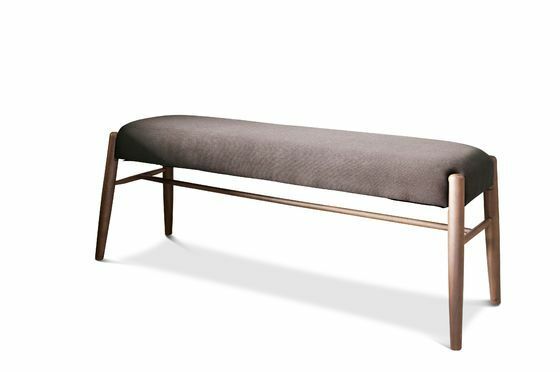 Entirely made out of solid walnut wood and with its grey seat, the Larsson bench is very robust.It's inspired by Scandinavian furniture of the mid-twentieth century: simple and elegant. 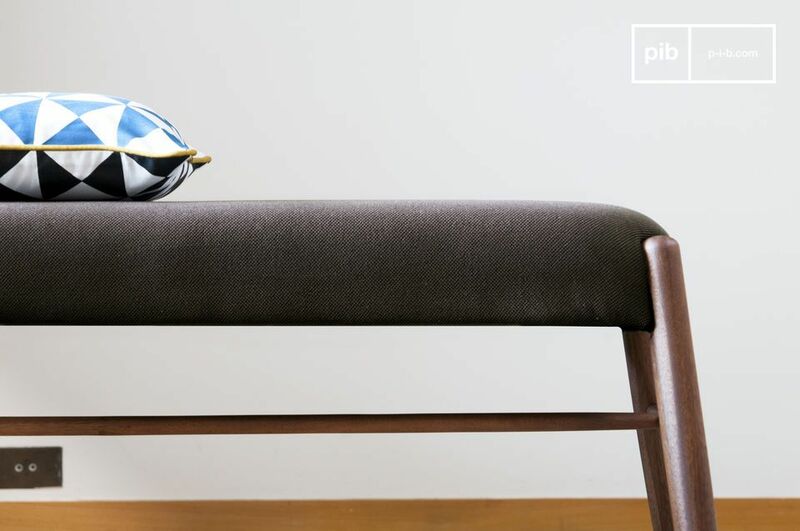 The bench is also very comfortable with a generously padded dense foam which makes it perfect for long sitting. 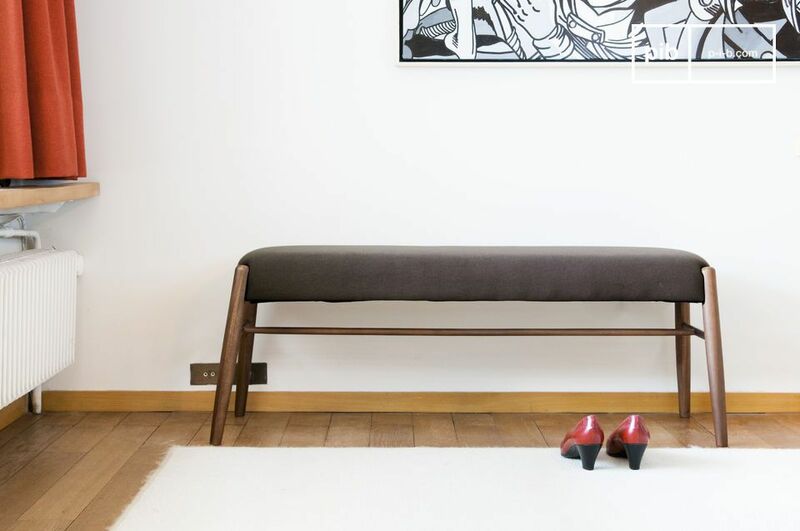 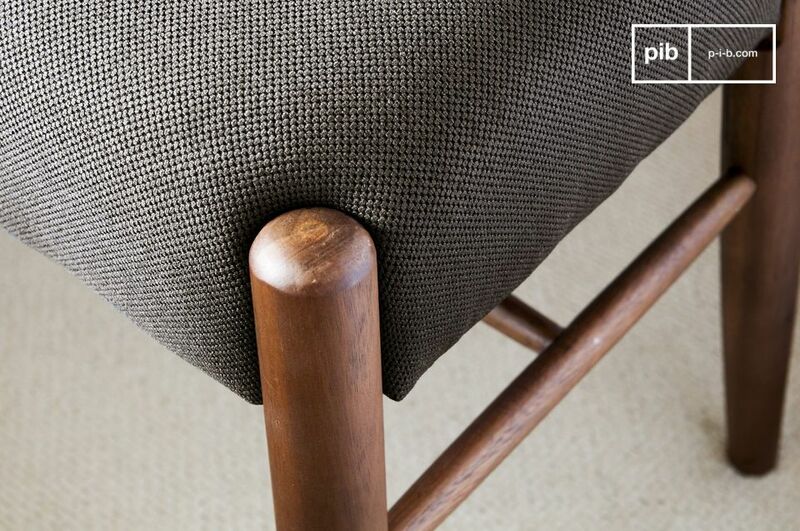 Because of its simple style the vintage bench Larsson can be easily combined with any furniture design. 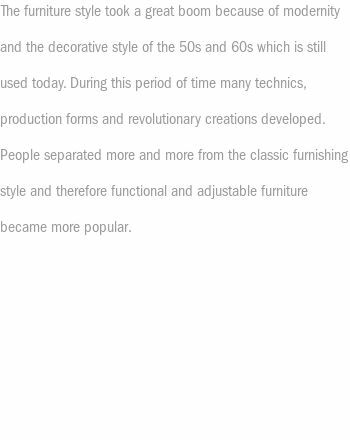 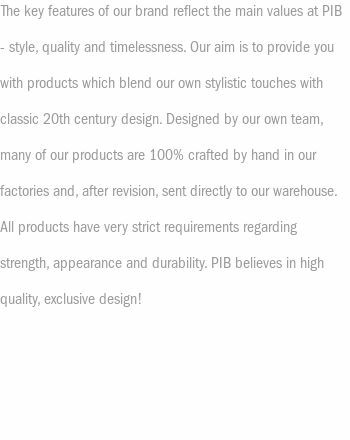 No matter if you have your home decorated in vintage style or modern style.